Looking for self-storage options in Osgodby? Need to find somewhere to store your goods and possessions? Somewhere that is well-equipped, safe and cost-effective? Look no further than Removals for You. Operating throughout Osgodby, Cliffe, Barlby, Hemingbrough, North Duffield, Thorpe Willoughby, Hambleton, Monk Fryston, Sherburn in Elmet and Tadcaster – at Removals for You we pride ourselves in providing exceptional customer service, as well as complete peace of mind that your possessions are in good hands! A well-equipped, clean, dry, safe, secure, and fully monitored warehouse, suitable to meet a range of needs. From everyday household furniture to valuable business equipment, we’ve looked after and stored it all. If you’re looking for a storage solution to suit you, call Removals for You today! IS SELF STORAGE FOR YOU? Self-storage might not be something you’ve considered before. Being put off with bad reports, or a nervous feeling about leaving your possessions somewhere other than your own home. Removals for You aim to take this worry and stress away by providing flexible terms as well as a range of storage solutions. 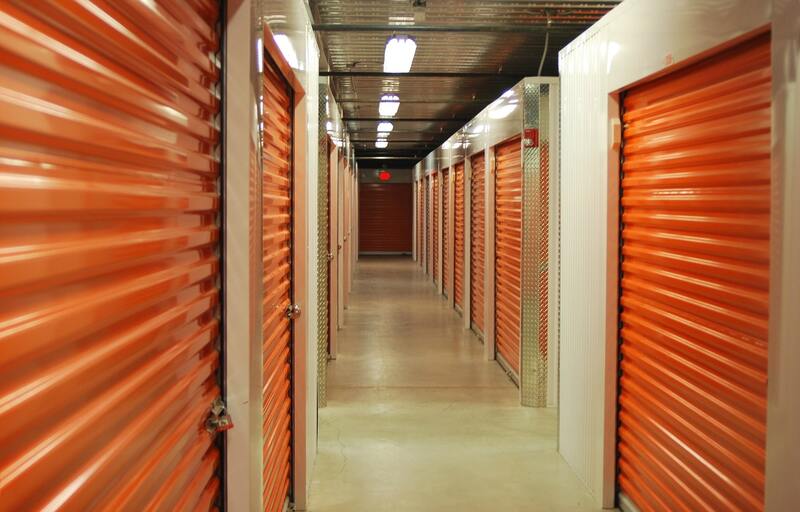 Self-storage is growing in popularity as it is providing people with the freedom and space they need. With minimal costs compared to alternative options, self-storage solutions are vast becoming a popular choice for both domestic and commercial customers. Are you running out of space and storage in your own home to keep everything that you would like to keep? Are you renovating or decorating your home and need a little extra space to move around, as well as the peace of mind that you won’t damage any of your possessions in the process? Are you moving home, but your new home won’t be ready for a little while longer, so need a temporary solution to store your goods? Are you working away for long periods of time and don’t want to leave some of your most valuable possessions in plain sight? Are you a student who must move out during the summer months, and your parents have said a big “no-no” to you moving all your gathered furniture and possessions in with them? Do you have tools and equipment that would probably be safer in a secure unit rather than the back of your van? Does your garden furniture and equipment need to be stored somewhere for those cold winter months, so it stays in tip-top shape again for the summer? If you answered yes, to any of these questions than self-storage could certainly be the solution for you. Call Removals for You today to find out more, speak to one of our professional team and have your questions answered. It’s not just homeowners who are on the lookout for additional space – more and more businesses are using self-storage as a solution to their space needs without the upheaval and additional costs of moving offices! 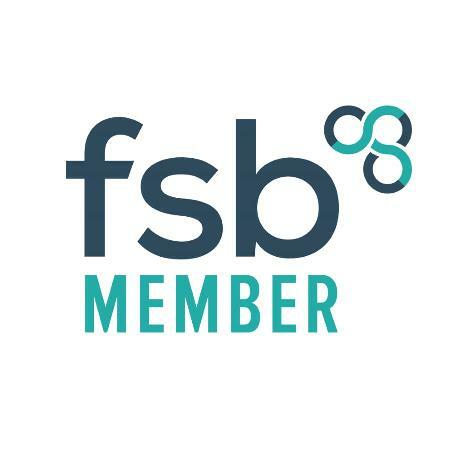 Self-storage for business can be for wide and varied needs, anything from, holding exhibition stands and materials, archived stock, or holding excess stock and more. The reasons business need and use Removals for You storage are many and varied; however, we aim to provide the most stress-free solution and a storage unit that meets every businesses unique storage requirements. Knowing what you want to store and how big the item or items you want to store are is all we need to know! We have a range of different size units depending on your requirements, and our expert team can help answer any of your sizing queries. What is it you would like to put into storage – jot it down and it’s measurements where possible? Call Removals for You and book your perfect storage space. Ensure you have all the packing material you need to protect your possessions. Consider your storage unit and goods and if these would benefit from being covered with dust sheets or protective covers. Make sure your storage space is as secure as you need it to be and if you need any additional security just let our team know! On hand and available to answer your questions and to provide you with peace of mind, call Removals for You on 01757 700602. 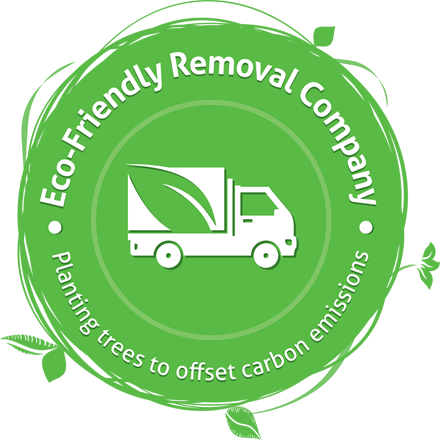 WHY CHOOSE REMOVALS FOR YOU IN OSGODBY? It would be too easy for us to say because we offer the best self-storage facilities in Osgodby and that we’re a friendly and professional team – but of course, we are, and that’s why it’s so easy for us to say! However, we also have more to offer! When it comes to offering you the best storage solutions, we do this because we tailor the storage solution to your needs – we always put our customers first! Our warehouse is also fully monitored, well equipped, dry, safe and secure. There really is no other storage facility in or near Osgodby that can compete with us on our customer service as well as storage availability. We offer a range of payment options, and we offer units which you can access between 8am-6pm, as well as those which can be accessed 24 hours. Again, we tailor the storage solution to your needs. We aim to protect your goods and possessions as if they were our own – so whether you’re moving home or need somewhere to store your possessions for a little while, or a long period, the safest place to store them is with Removals for You.